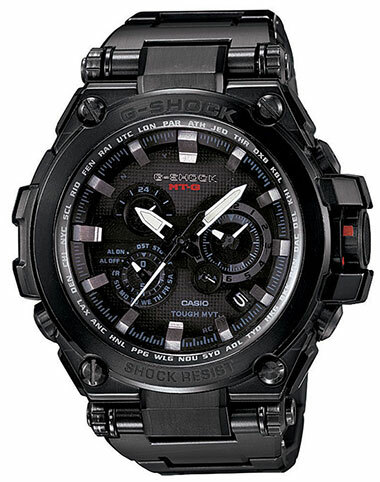 In celebration of their 30th anniversary, Casio G-Shock has introduced a ton of great new limited editions, unique products and some advanced technology that is near indestructible. 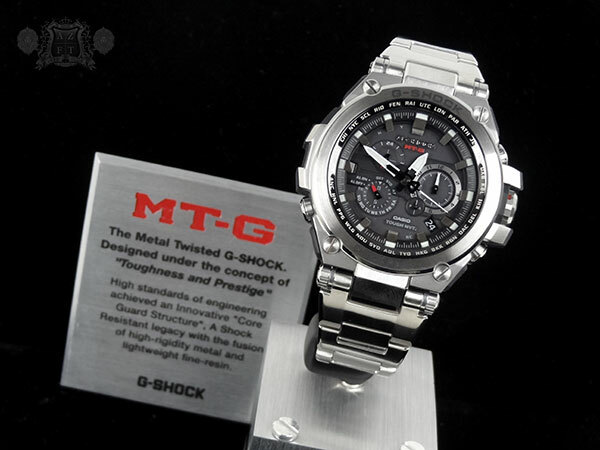 One of the most intriguing products, that was just recently announced, was the launch of the MT-G (or Metal Twisted G-Shock) this fall. 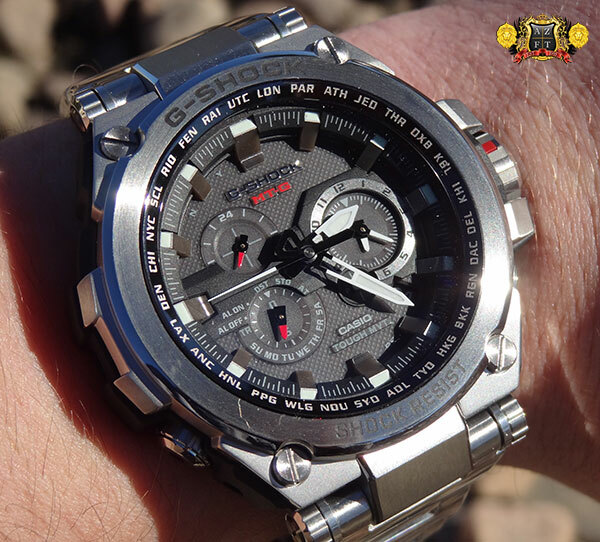 G-Shock is going upscale and producing a new series of G’s that will not only have high quality materials and elaborate designs, but also the latest technology, making for a new timepiece that is sure to make a heavy impact. 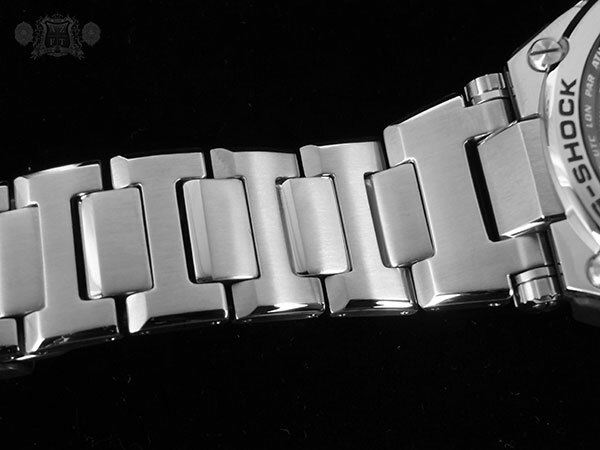 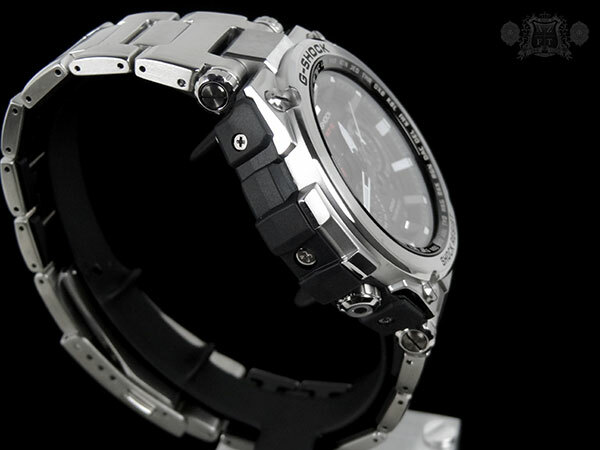 The new MT-G collection will consist of a stainless steel and resin combination for the case and bracelet. 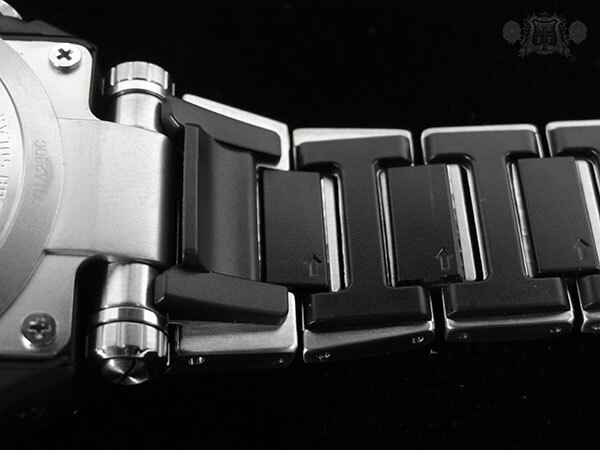 The use of resin in the case and lining the inside of the bracelet is not only to help keep the nostalgic feel of a G-Shock, but to also improve shock resistance and because it is less conductive of heat. 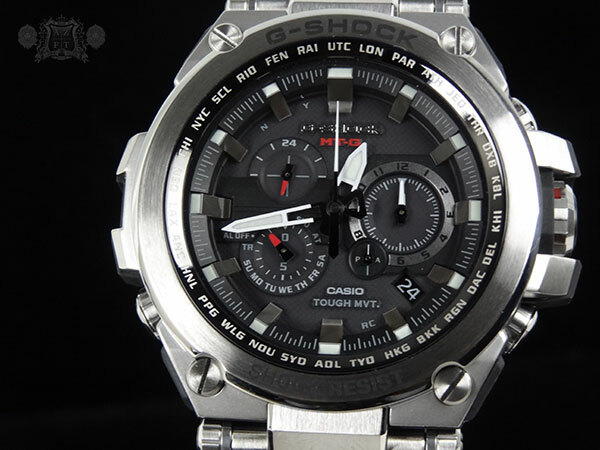 While the pieces are all Triple G resist (resistant from shock, centrifugal gravity, and vibration) the high tech movement is also secured in Casio’s new Alpha Gel, which is a proprietary mixture of silicone and other elements, to upgrade the shock and vibration resistance. 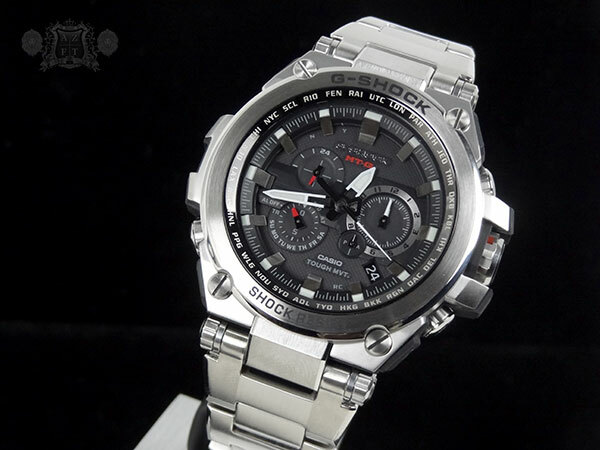 Overall, you have a high quality and elaborately built case and bracelet that retains the durability that G-Shock is renowned for. 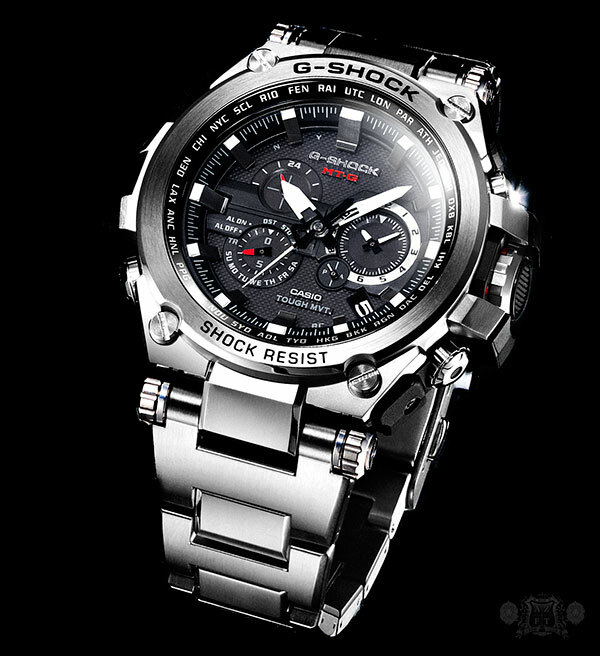 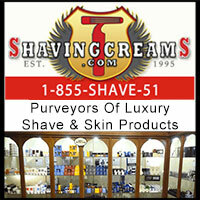 On top of all that, they use scratch resistant sapphire crystal with anti-glare coating. 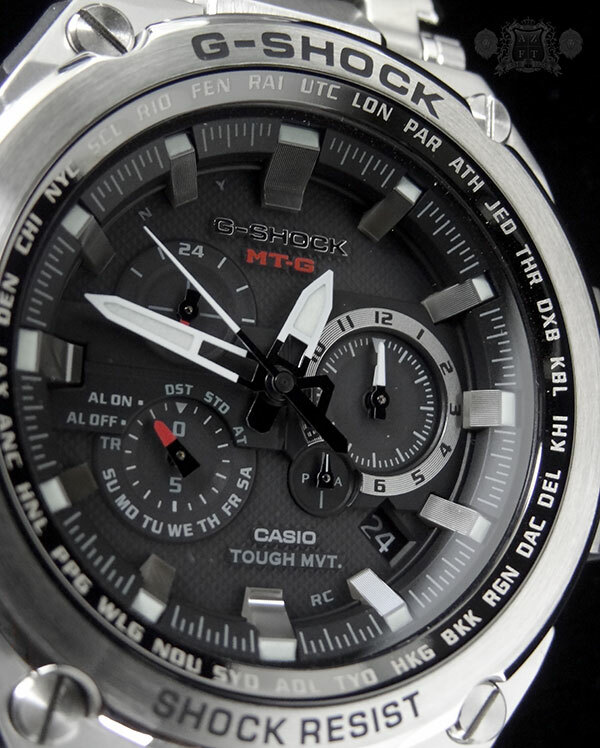 The movements for the MT-G collection will feature Casio’s “Smart Access” technology, allowing the wearer to change timezones simply by pulling out the crown one click and turning until the city code desired is indicated by the second hand. 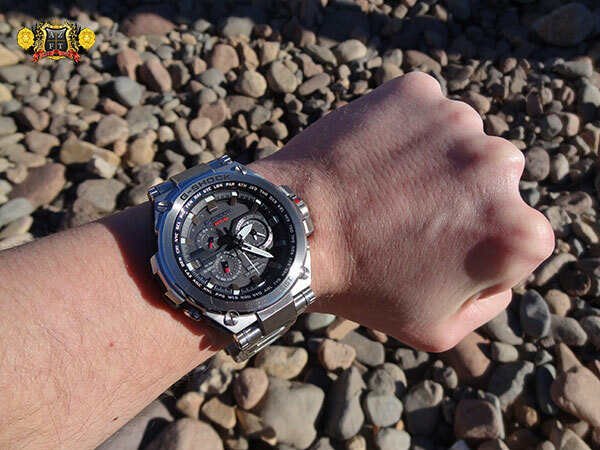 The hands will then automatically adjust to the appropriate time. 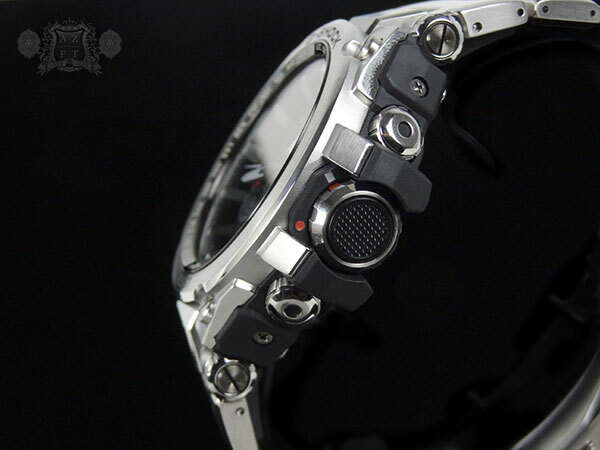 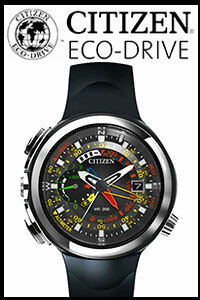 The movement also has a chronograph, alarm and is radio-controlled for immaculate accuracy. 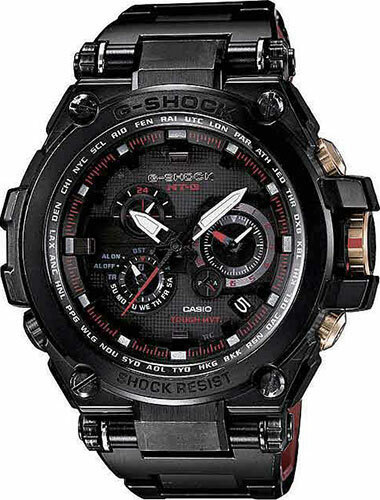 These new Metal Twisted G-Shock’s will range from $900 for the stainless steel model, $1,000 for the black plated and $1,100 for the Limited Edition. 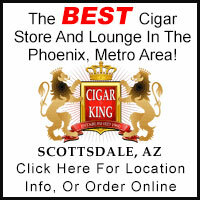 They are scheduled to be released this November and will be available at AZ Fine Time. 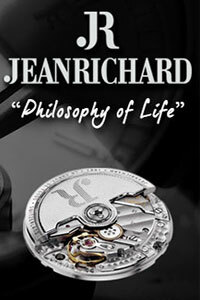 As always, if you have any questions or wish to pre-order, please feel free to call us at 1-800-486-3996.